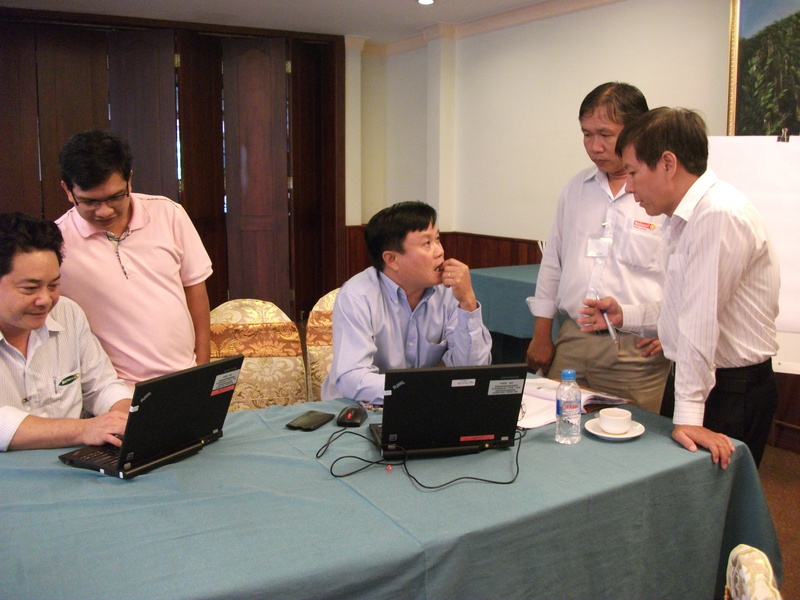 Following the success of Marketing Workshop and Effective Supervisory Workshop that SPECTRA conducted for GS Battery in February and March, SPECTRA was once again trusted by GS Battery to conduct Team Management and Cooperation Workshop. 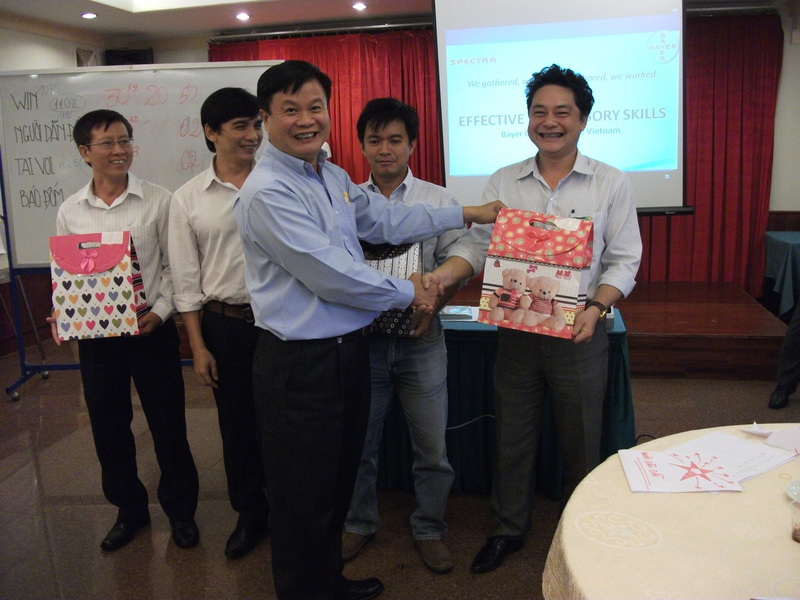 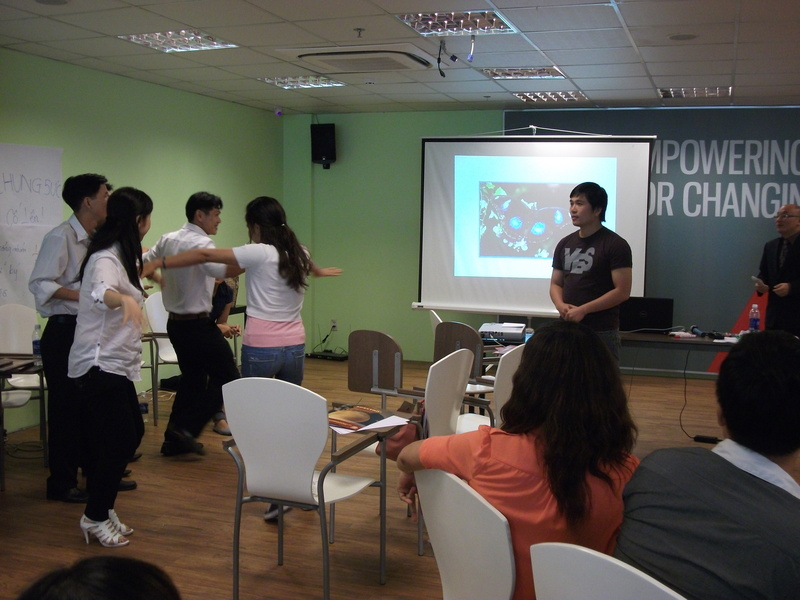 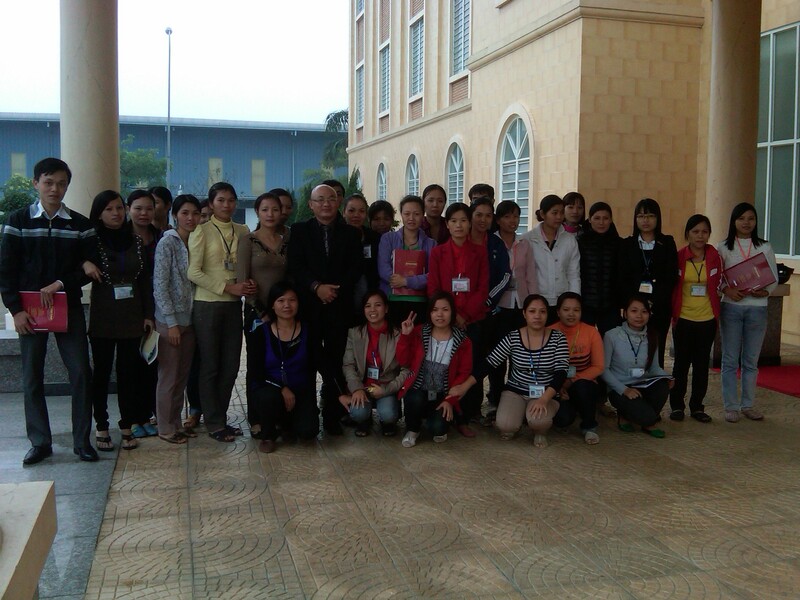 This workshop was conducted on 14 April 2012 in Ho Chi Minh City and was attended by 33 staff and managers. 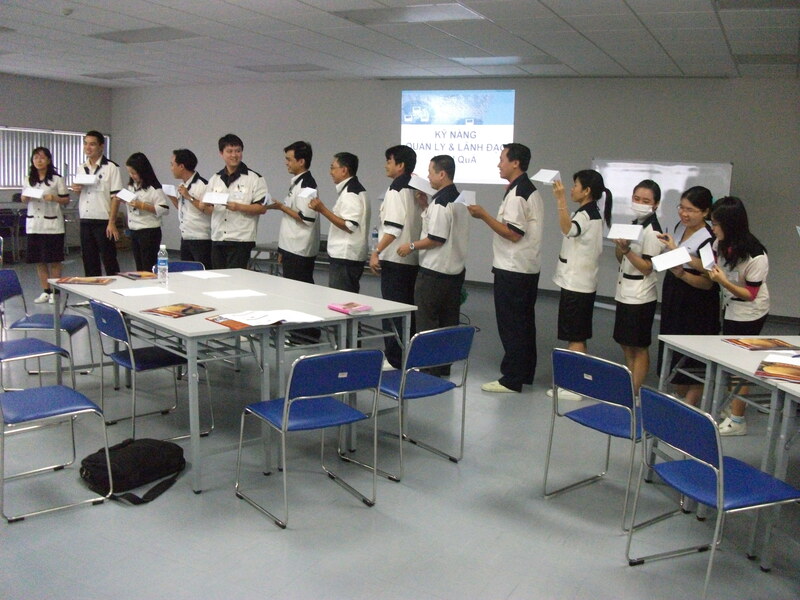 As a leading company in its industry, Bayer continually provided training and development opportunities for its people. 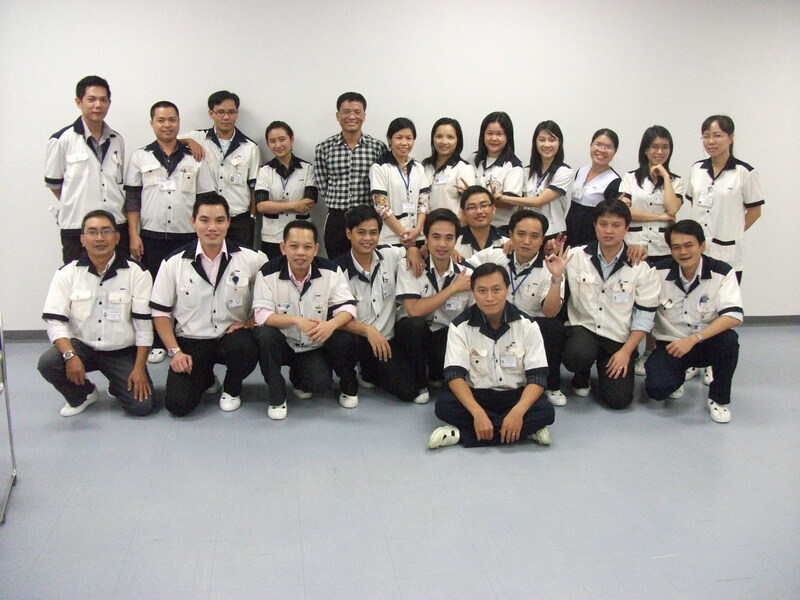 On 12 & 13 April 2012, Bayer Consumer Care chose SPECTRA to deliver Effective Supervisory Workshop for 25 supervisors. 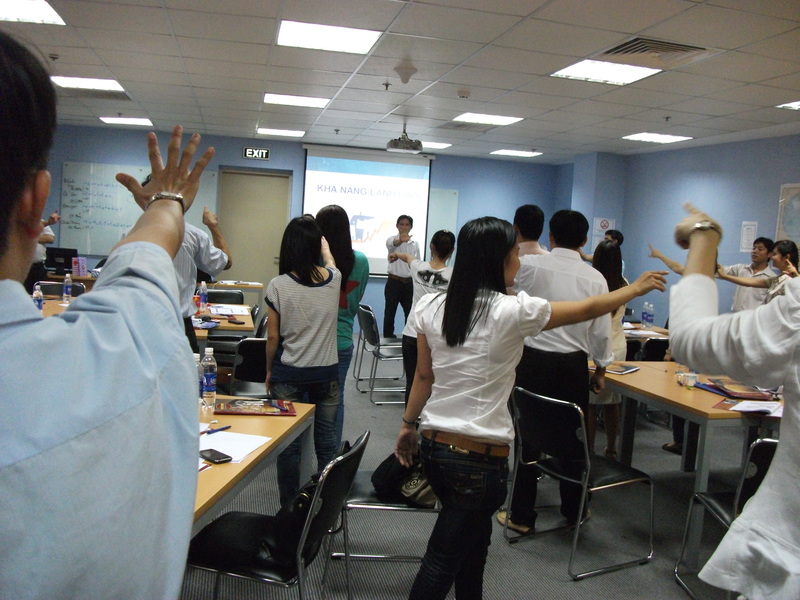 In anticipation of rapid market expansion and to maintain its position as a market leader, Hoya continues to upgrade the leadership and management skills of its employees.